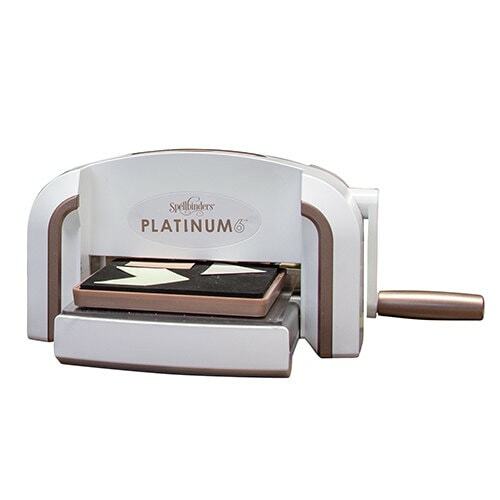 Everything you love about the Platinum 8.5 machine, but in a more compact size! Platinum and Platinum 6’s VersaCut™ technology offers unsurpassed power, strength and durability. Created with a solid steel core construction, it effortlessly cuts up to eight layers in a single pass. 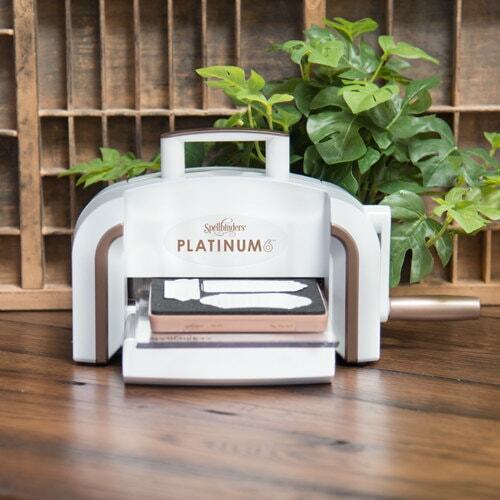 Up for any creative challenge, Platinum cuts through a wide range of thick to thin materials, from paper and cotton, to metal and balsa wood. 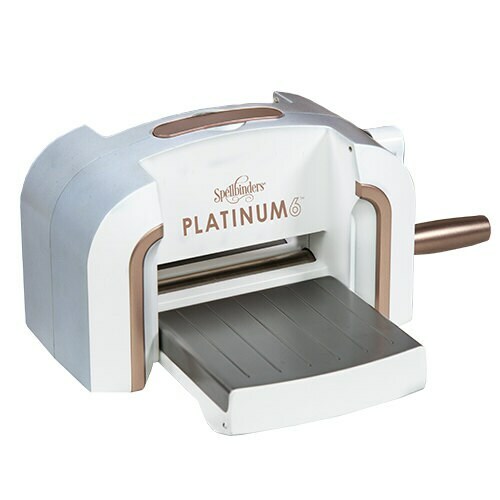 Let the Platinum 6 Die Cutting and Embossing Machine power your creativity with unlimited possibilities. Cuts up to eight layers in a single pass. 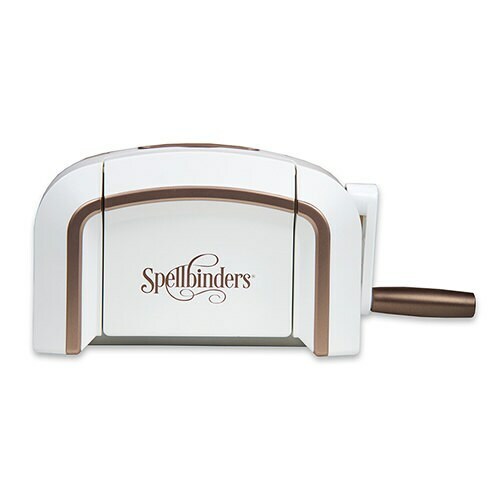 Cuts over 40 different materials including wool, balsa wood, chipboard, craft metal, leather and so much more. 8.5"cutting platform for ample work surface. Learn More!